The night Ashley Johnson-Barr went missing in Kotzebue, her cellphone buzzed from the pocket of a 41-year-old man's jacket with frantic calls from her parents, trying to find her. Peter Wilson then lied to federal investigators about the phone — and then about knowing the 10-year-old girl at all, according to federal charging documents filed Monday. Wilson was charged Monday with a single count of making false statements to federal investigators. Johnson-Barr vanished Sept. 6 after playing at a playground in the Northwest Alaska city. 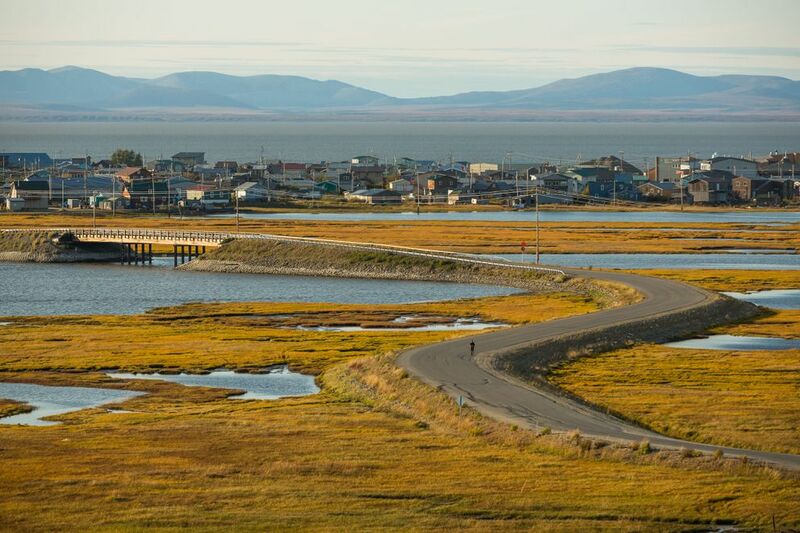 Her body was found Friday on the tundra east of Kotzebue after an eight-day search that captured statewide attention and galvanized prayer vigils and walks in numerous villages and communities around Alaska and the Lower 48. An FBI agent said in a court filing Monday that her death appeared to be a homicide. Wilson was with a friend on the night of Sept. 6 — the same night Johnson-Barr disappeared — when the friend found a cellphone in his jacket pocket. "When she picked up the phone and tried to unlock it she saw Ashley's name displayed on the screen," the affidavit said. The woman contacted Johnson-Barr's mother and found out that the girl was missing. Her parents had been trying to call her. Johnson-Barr's father came over to the house and took the phone, which he gave to Kotzebue police, according to the affidavit. Early the next morning, on Sept. 7, Wilson himself showed up at the police station "and reported that he'd heard police were looking for a girl named 'Chelsea' or 'Kelsie.'" He explained that he'd found the phone Johnson-Barr's father had turned over to police dropped in the middle of the street. That was a lie, according to the affidavit. Other inconsistencies popped up when an FBI agent interviewed Wilson. Wilson told the agent he hadn't used a four-wheeler at any time on the day Johnson-Barr went missing — despite witnesses having told agents Wilson had left the house where he was staying at about 5:20 p.m. on one and not returned until 7:20 p.m., according to the affidavit. He said he didn't know Johnson-Barr, despite the fact that they were "relatives and knew each other." "Wilson had been to the family home on numerous occasions," the affidavit said. The charging documents also detail the way federal agents found Johnson-Barr's body. 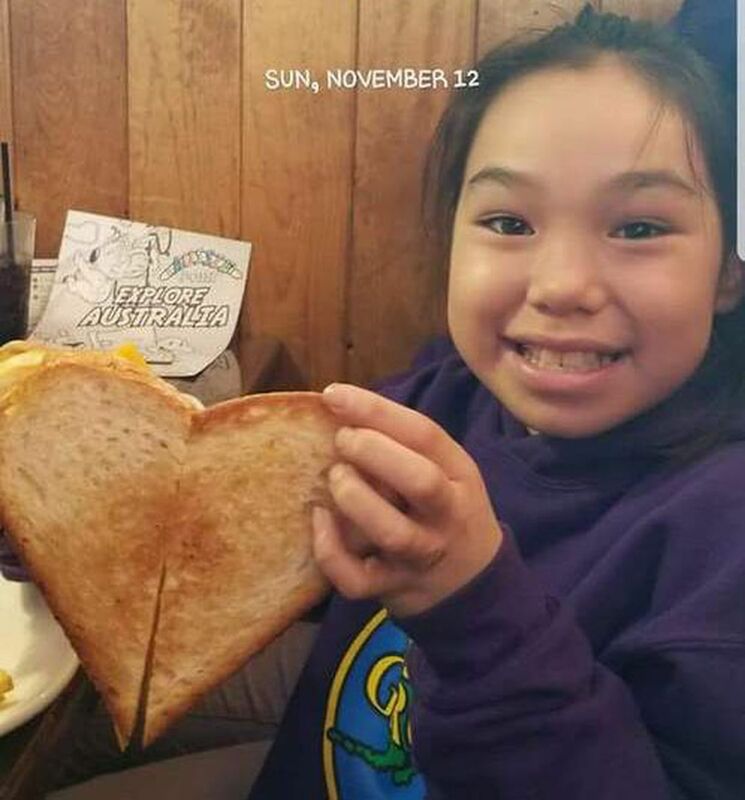 Working with GCI, they used geo-locating data tracking to find that the phone had traveled from Rainbow Park, where Johnson-Barr was last seen, to an area two miles east of downtown Kotzebue. There, on Sept. 14, they found Johnson-Barr's body "concealed by thick alder and willow brush," according to the affidavit. The only way to get to the spot was by four-wheeler or on foot, investigators said. The discovery of Johnson-Barr's body ended days of searching. Dozens of people canvassed the city and surrounding areas from aircraft, four-wheelers, foot and boats. Teams with search dogs came from other Alaska communities. An autopsy was completed over the weekend, but the results weren't immediately available. The charging documents say the FBI got involved at the request of Alaska State Troopers and the Kotzebue Police Department. The FBI also has jurisdiction "to investigate kidnappings," the documents say. Wilson is in federal custody in an Anchorage jail and is set to be arraigned on Tuesday, according to court documents. So far, Wilson is only charged with lying to investigators. But federal authorities have indicated that more charges could be forthcoming as the investigation progresses. Kotzebue residents described Wilson as a quiet person who got into some trouble in the past. A Peter V. Wilson, 41, pleaded no contest to charges of second-degree burglary in Superior Court in Kotzebue in 1995 and 1996, according to a state courts database. He also pleaded no contest to a misdemeanor driving under the influence charge in Anchorage in 2009, and pleaded guilty to a misdemeanor domestic violence fourth-degree assault charge in Kotzebue the next year. It's been pretty quiet in town since Johnson-Barr was found, Kotzebue resident Kookie Ito said Monday. The girl's funeral was scheduled for Saturday. About 30 community members met over the weekend for a prayer session to "restore the tundra," Ito said. A friend walked up to her, crying, on Saturday and said she wanted to pick berries "but couldn't get off her Honda," she said in a message. "She asked if I could gather some people to go pray." Kotzebue mayor Gayle Ralston said it was hard to gauge the community's mood beyond relief the search was over and devastation at the outcome. "You just wonder how something like this could happen," Ralston said. "Our community seems to watch out for each other."